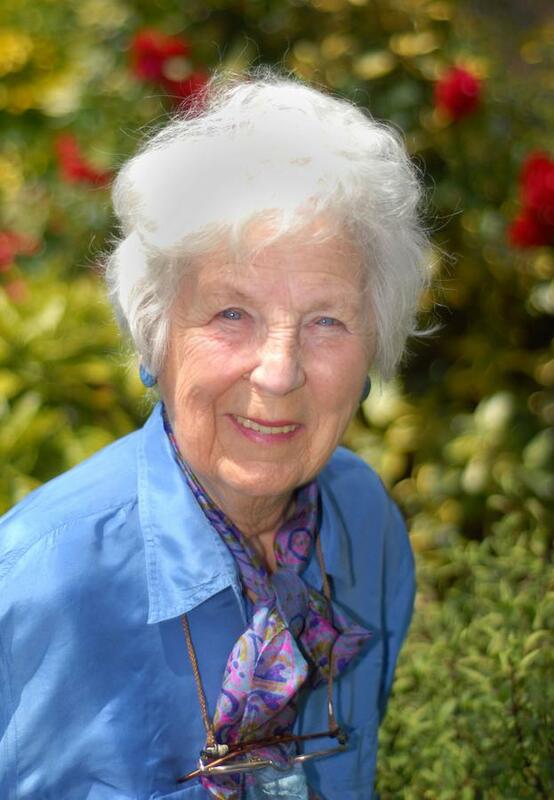 It has been a period of great sorrow for Croydon Writers as we lost our dear President Jean Bowden last month (December 2016). We dedicate this issue to remembering Jean in the way she would have wanted us to remember her. With a positive attitude and happiness at being fortunate enough to have known her, and to have had her guidance as our mentor. Our members wrote in with their tribute pieces, and it is evident that Jean has made a mark on all our lives in the most beautiful manner. Jean mentioned in her interview in Croydon Guardian on 26 June 2010: “Writing is a very lonely game but I have thoroughly enjoyed every minute of it and made a very reasonable living." Jean understated it in her usual modest way. She has written more than 100 books under different pen names. Her books adorn our shelves at home and in the libraries. She lives on in her words and the lives she has touched. Here's to you, Jean. Thank you for being the wonderful person you were. We will miss you. Always.